To provide a peaceful and natural environment to Zillah Lakes to enhance the beauty and enjoyment of all guests. 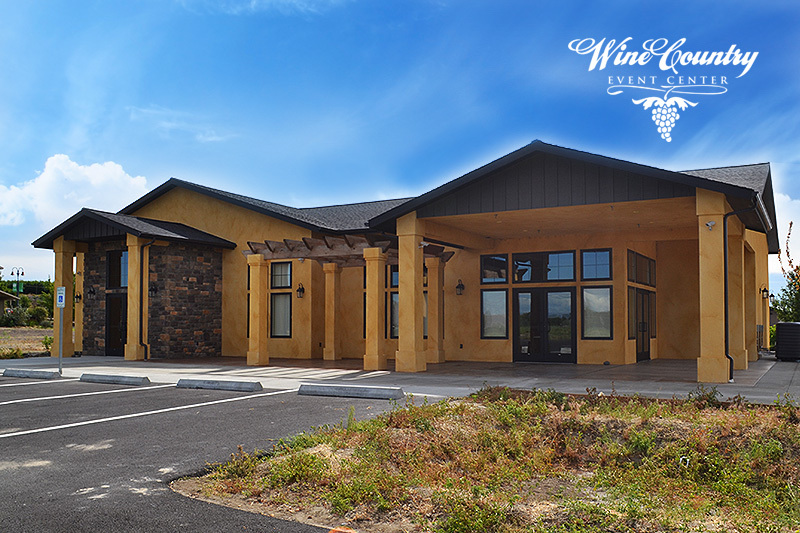 The Event Center accommodates 360 guests with many upscale amenities not found in similar venues, all of which are located in a rural setting which creates tranquility and harmony for everyone. 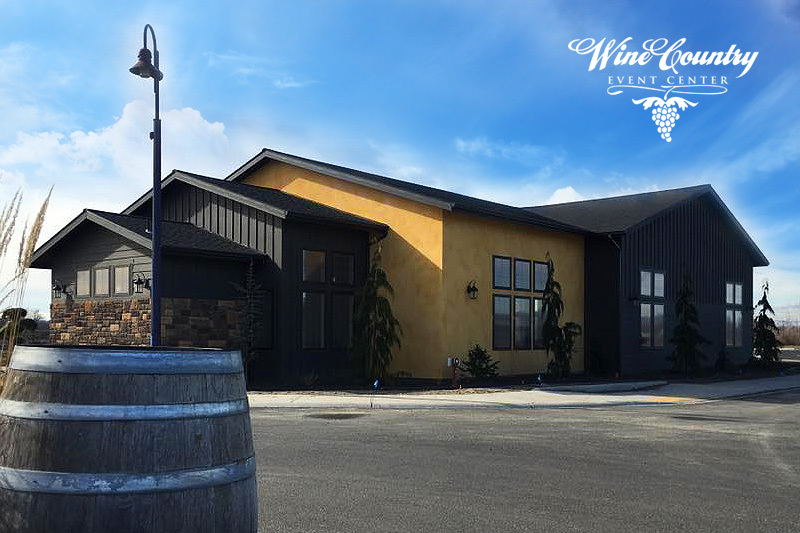 The Wine Country Event Center Is located at the Zillah Lakes Wine country Village. This location is 15 miles east of Yakima and 60 miles west of the Tri Cities; conveniently located in Central Washington State with over 300 day of sunshine. A pristine natural environment with lakes, walking trails, golf course and so much natural wildlife. This will allow guest to relax before or after any special event, perhaps even a reason to come back for another visit. 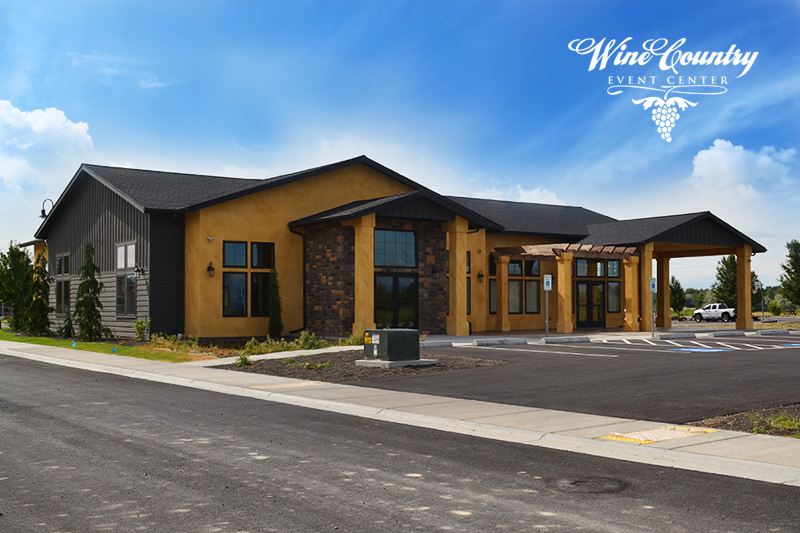 The WIne Country Event Center was recently completed in early 2016 and will be one of the finest Event Center’s in eastern Washington. Some of the special amenities include: a 6,000 SF stucco building, black ceiling with fiber optic LED light to give a starry night appearance, custom beverage bar, large bathrooms, outside patio, and adjacent parking.